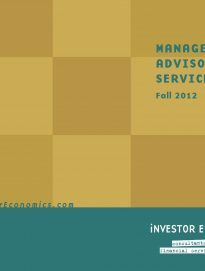 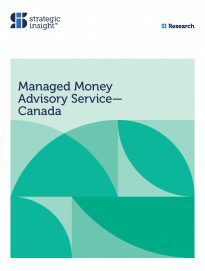 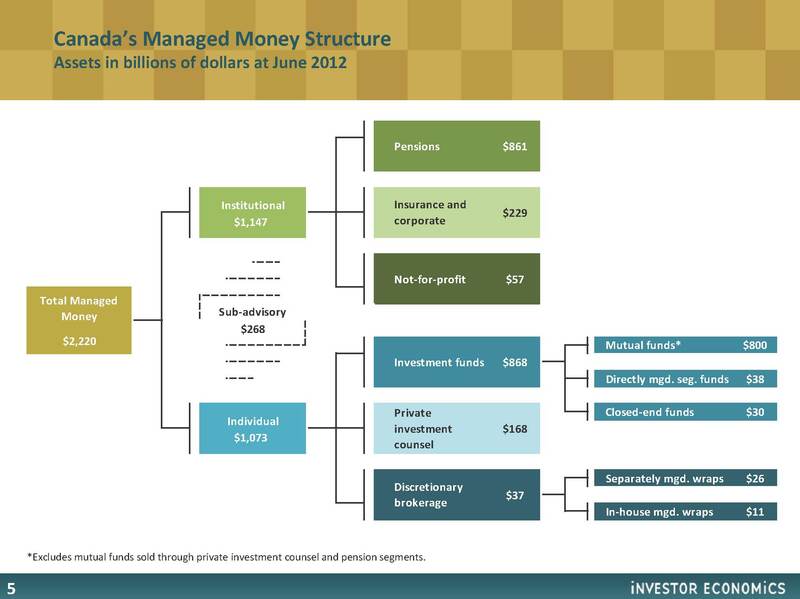 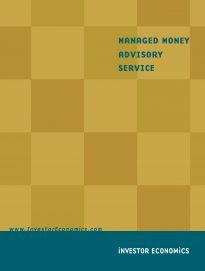 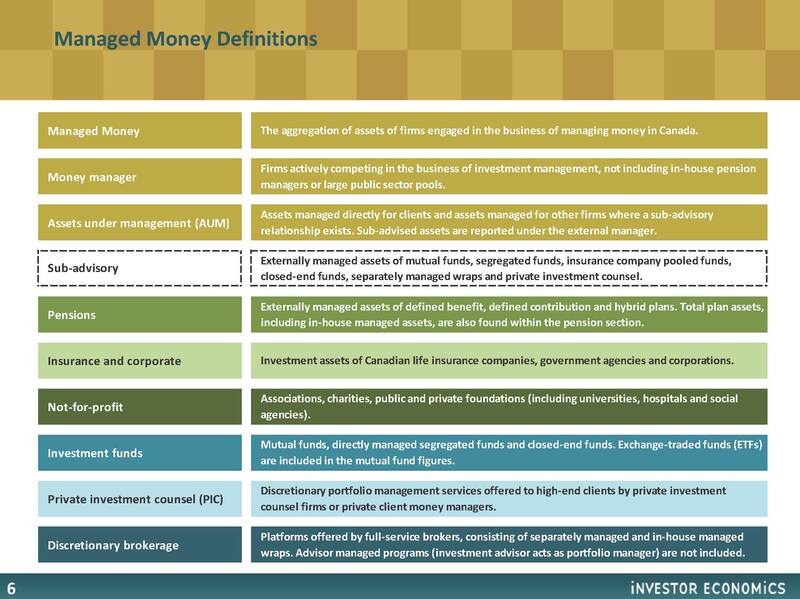 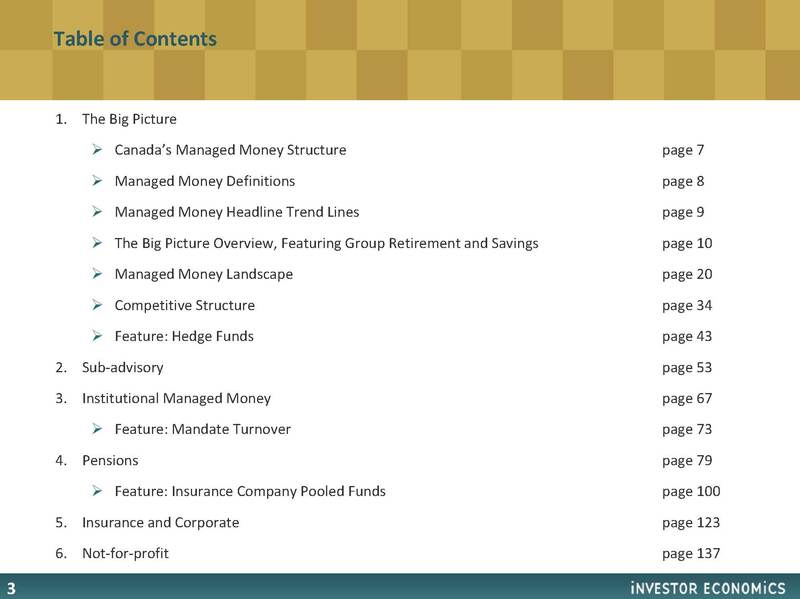 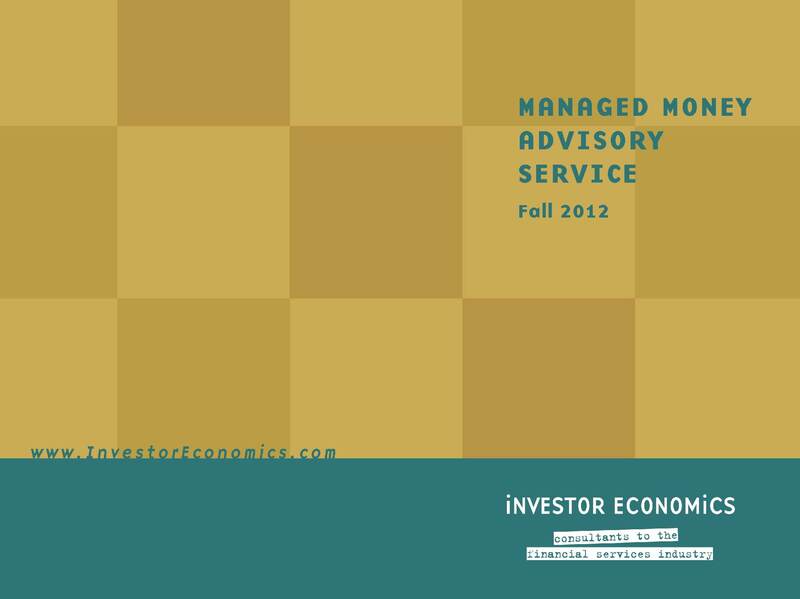 The 11th edition of the Managed Money Advisory Service (MMAS) report is about to be released with comprehensive data up to June 2012. 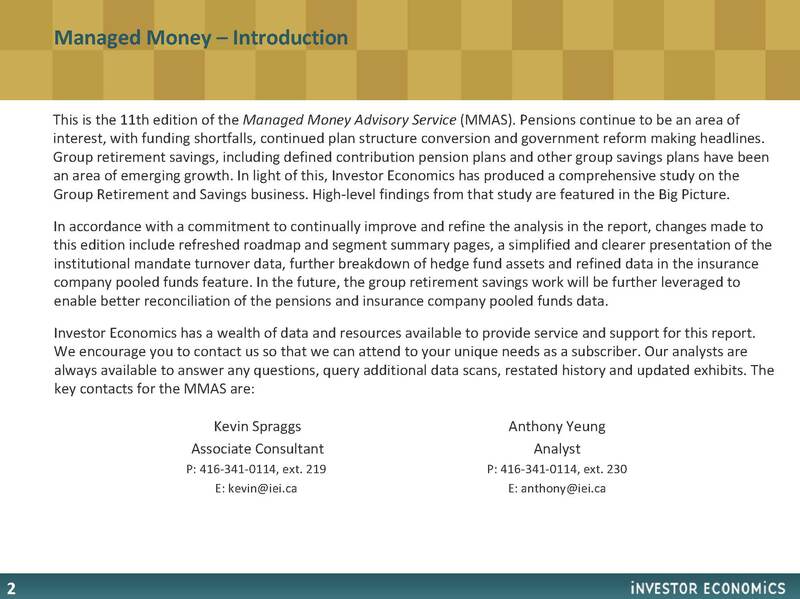 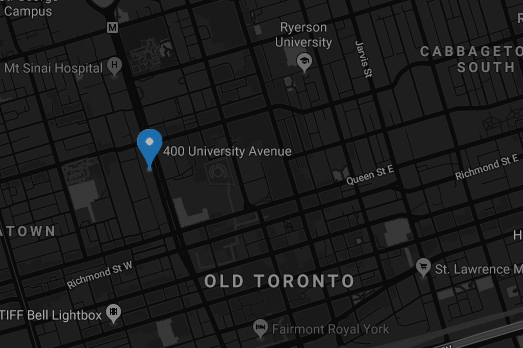 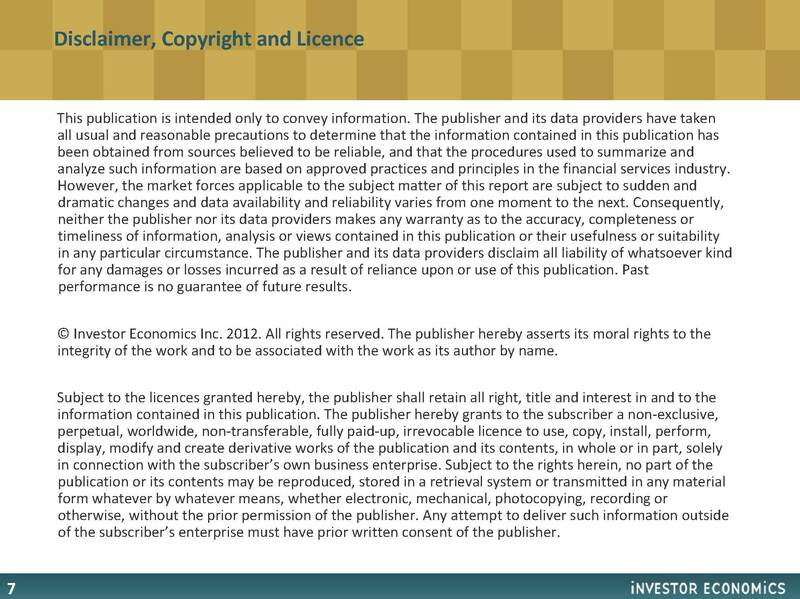 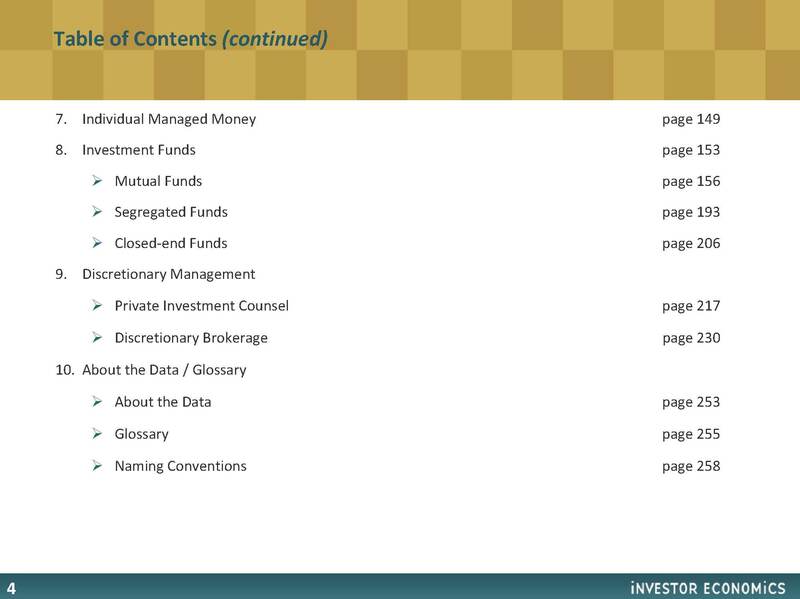 If your firm is a money manager, hires money managers or invests in money managers, a subscription to the MMAS will allow you to take full advantage of the analytical engine that supports this unique service. 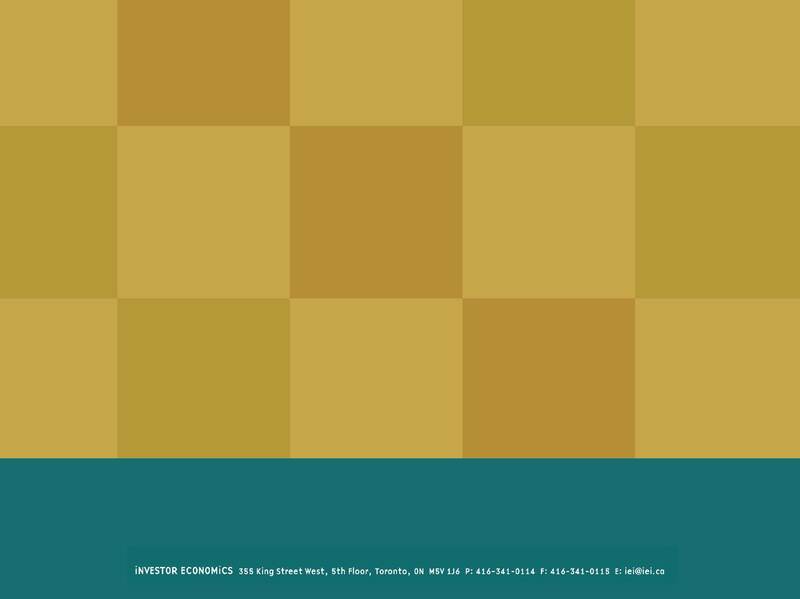 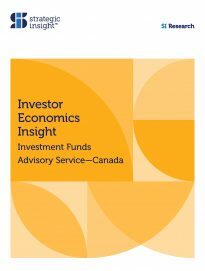 We invite your inquiries as to how your firm might benefit from the latest edition, a subscription to the service or a briefing from senior IEI professionals.